Winner is: +Marc Young Congrats! Thanks to everyone who played, and we're sorry you didn't win this time around. However keep your eyes open for future giveaways! Thanks to a very generous person by the name of +Jonathan Hadjigeorgiou whose donated this great accessory for us here at +Android Coliseum to giveaway! So here's your chance to get some free swag! 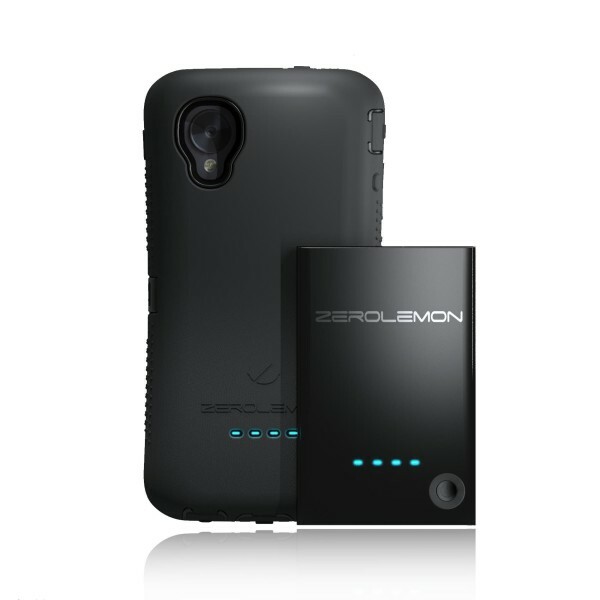 This ZeroLemon Nexus 5 battery + case combo is the perfect accessory for the person who's always on the go. Having peace of mind knowing your Nexus 5 will have the protection, as well as that extra battery boost for the traveler, or the heavy gamer. It's very simple. You'll just leave a comment. However, there's a couple rules and conditions which I'll list below. Participants will leave a single comment below, along with a brief story of how their battery has died on their mobile device, the moment they need it most. Your story will serve as your entree to this contest. Participants are asked to be owners of a Nexus 5, thus not to take chances away from people who could actually use this product. So tell your friends! Availability for this contest is open to residents of Canada only. So that's it! Just share with us your story, and +Jonathan Hadjigeorgiou will pick the winner at his leisure next week, and we here at +Android Coliseum will post and make contact with the winner for shipping details. Good luck to everyone, and keep those stories flowing!